Surface to Air architects have been appointed for full architectural services for the new Global Academy UTC in Hillingdon, London. 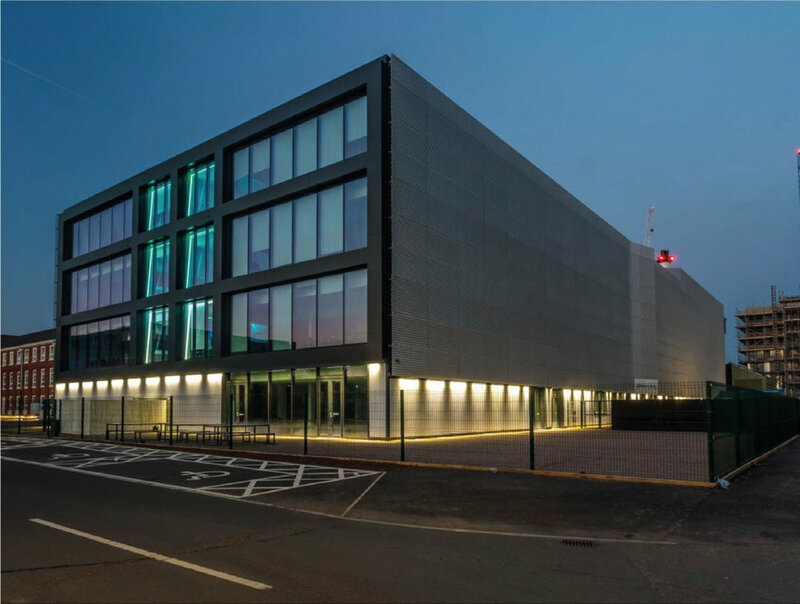 Global Academy UTC will provide 800 places for 14-19 year old students to learn a wide variety of technical skills required by the media industry including studio operation and production, broadcasting, programming, computer science and digital engineering technologies. 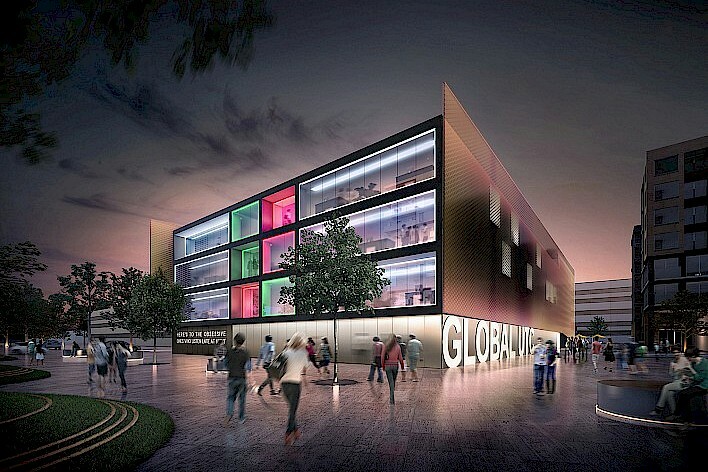 Global Academy UTC specialises in Creative, Technical and Digital Media and Entrepreneurship shaped by the needs of enterprises such as Global Media and the University of the Arts. The college will be fitted with high-tech specialist TV Studios, TV/radio facilities, radio/ broadcasting facilities and music/ sound recording facilities. It will also benefit from a 3x badminton court sports hall (the intention is to extend the use of this sports facility to the local community), secure external dining area and two large theatre spaces. This will be in conjunction with the core academic curriculum. Surface to Air aim to create a modern and inspiring learning environment for our students both internally and externally of the building. The building will be arranged over 4 floors and designed around a large roof lit atrium creating dynamic internal circulation spaces and provides the college with good passive supervision which is integral to the college’s pedagogical ethos.